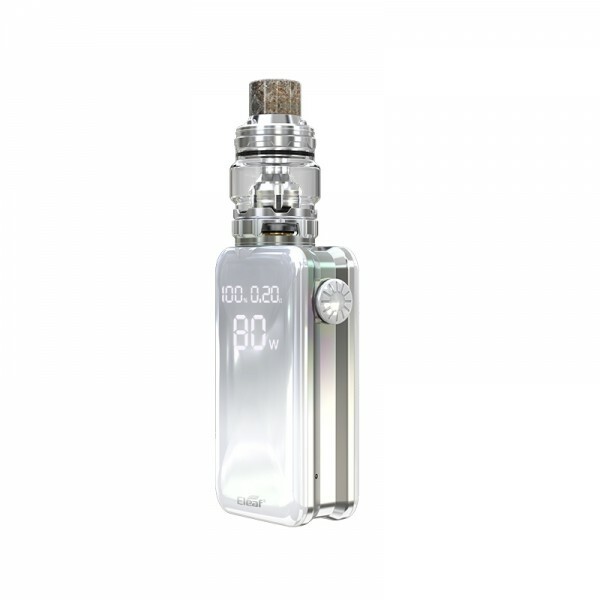 Eleaf iStick NOWOS Kit includes iStick NOWOS 80W Mod and ELLO Duro 6.5ml Atomizer. 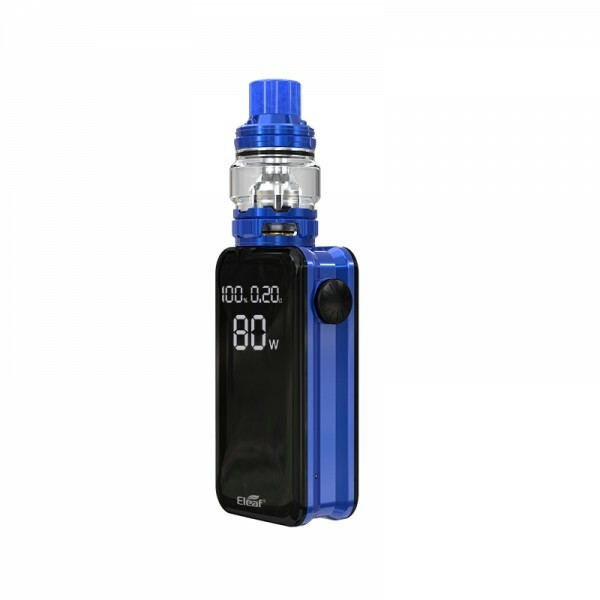 The iStick NOWOS is powered by 4400mAh built-in battery and supports QC3.0 / PD3.0 protocol for faster charging than ever. 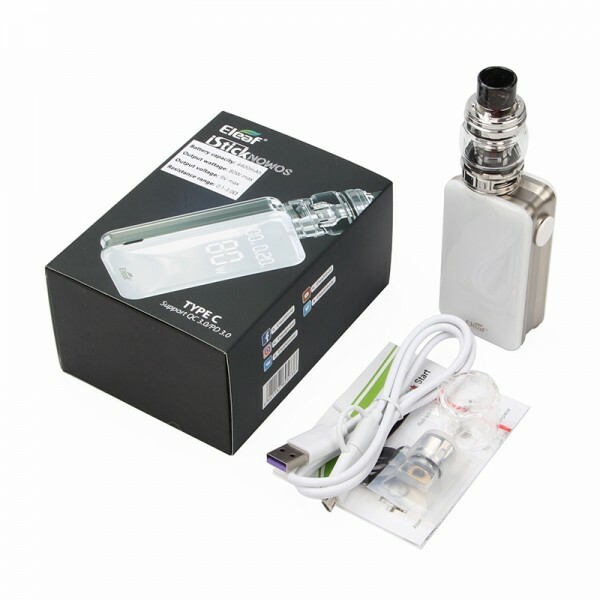 The mod also comes with innovative LED digital display and touch buttons. Paired with the ELLO Duro which is compatible new kinds of dual mesh coil: the HW-M Dual 0.2ohm Head & the HW-N Dual 0.25ohm Head, the iStick NOWOS Kit will bring you the best vaping experience. 4. ELLO Duro utilizes two new dual mesh coils to provide you with huge vapor clouds and enhanced flavor, the HW-N Dual 0.25ohm Kanthal Coil Head and the HW-M Dual 0.2ohm Kanthal Coil Head. 5. All-new bright LED digital screen displays all essential information clearly and briefly. 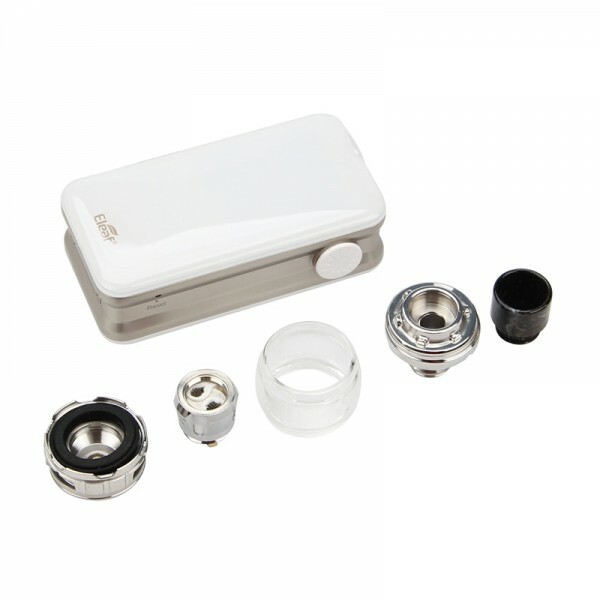 6. iStick NOWOS provides temperature protection system for safe charging. 7. Powered by long sustainable 4400mAh built-in battery, the iStick NOWOS Mod can fire up to 80W. 8. 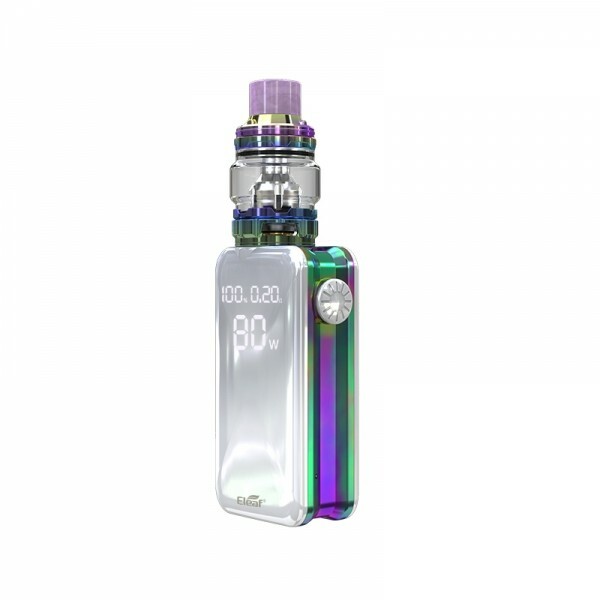 Eleaf iStick NOWOS is designed to be stunning in every angle. 9. 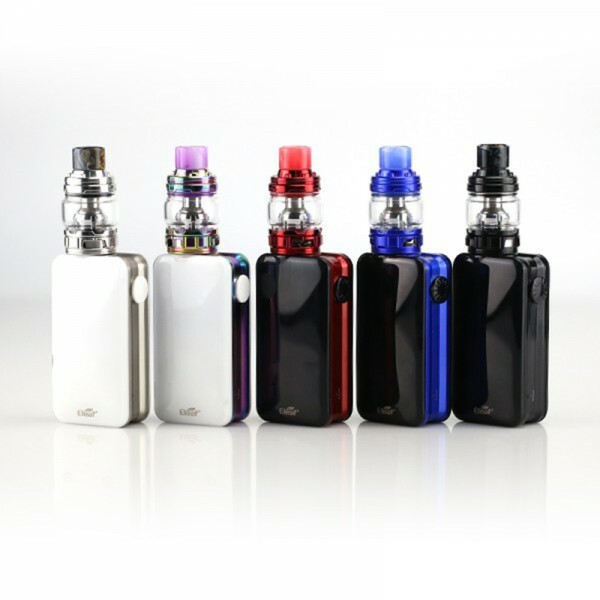 ELLO Duro tank utilizes easy top filling design. 10. The iStick NOWOS can handle various tanks up to 26mm diameter without any overhang.